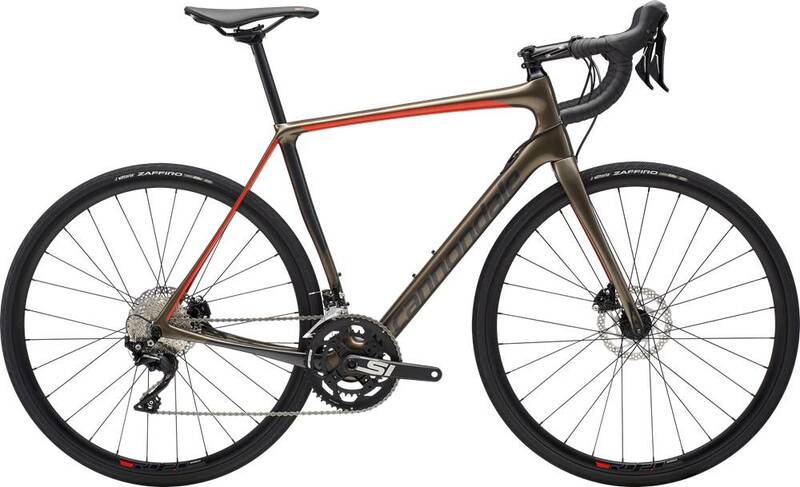 2019 Cannondale Synapse Carbon 105, Meteor Grey, 54cm. Home / 2019 Cannondale Synapse Carbon 105, Meteor Grey, 54cm. Long days, smooth rides. 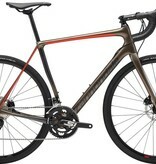 The Cannondale Carbon Synapse is your all-day Go Fast machine.